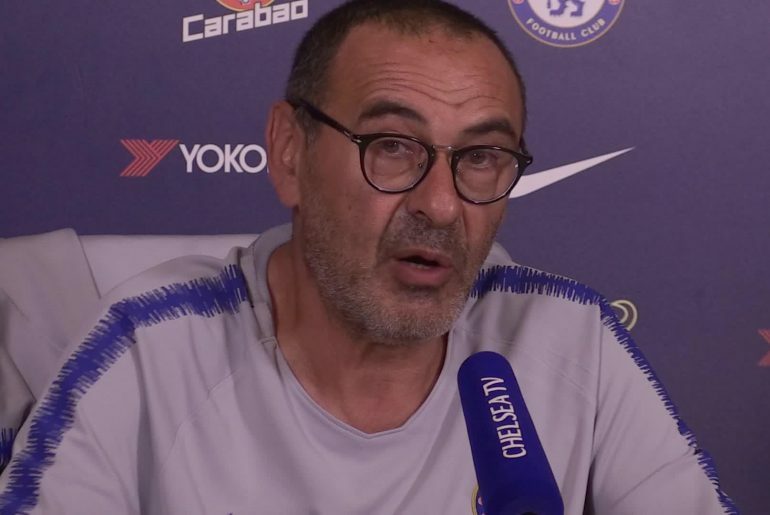 Chelsea manager Maurizio Sarri is adamant that his side have what it takes to clinch a top-four finish this season. The race for the top four this season is one of the most intense in recent history with Tottenham Hotspur, Manchester United, Arsenal and the Blues all chasing a Champions League qualification spot for next season. Chelsea star Eden Hazard has seemingly ruled out moving to Major League Soccer in the future and hinted that he wants to end his professional career in his homeland of Belgium. 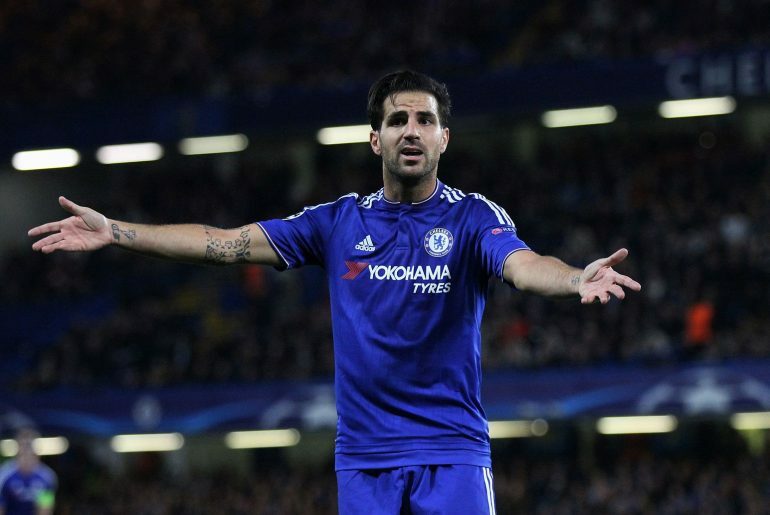 During the first half of the current season, it became evident that Cesc Fabregas was surplus to requirements at Chelsea under Maurizio Sarri. Chelsea striker Gonzalo Higuain has opted to retire from international football in order to fully concentrate on club football. 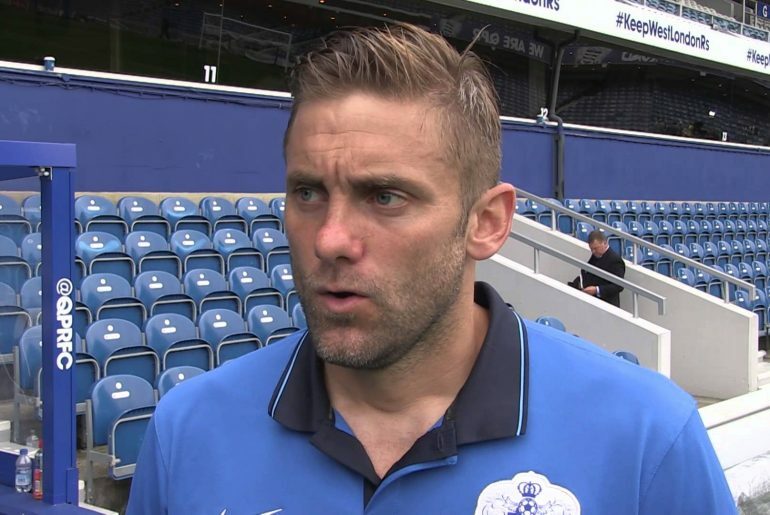 Chelsea’s third-choice goalkeeper Rob Green has opened up on his role with the club this season. 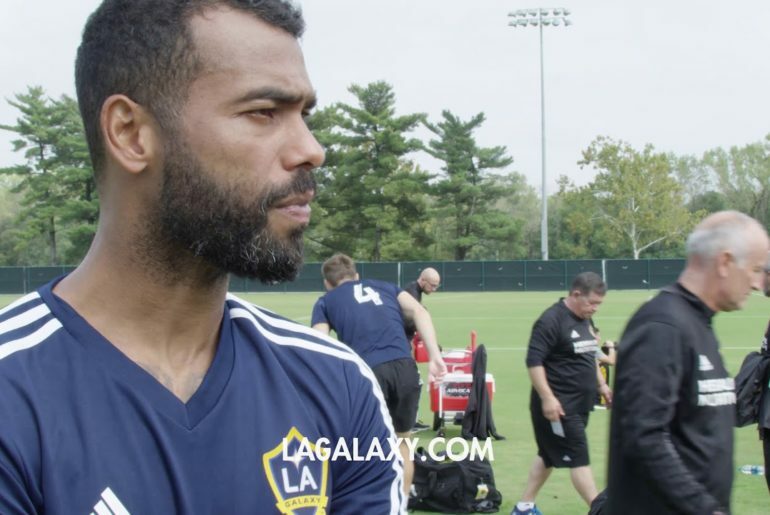 It came as a surprise to many fans of the club when the 39-year-old joined last summer. 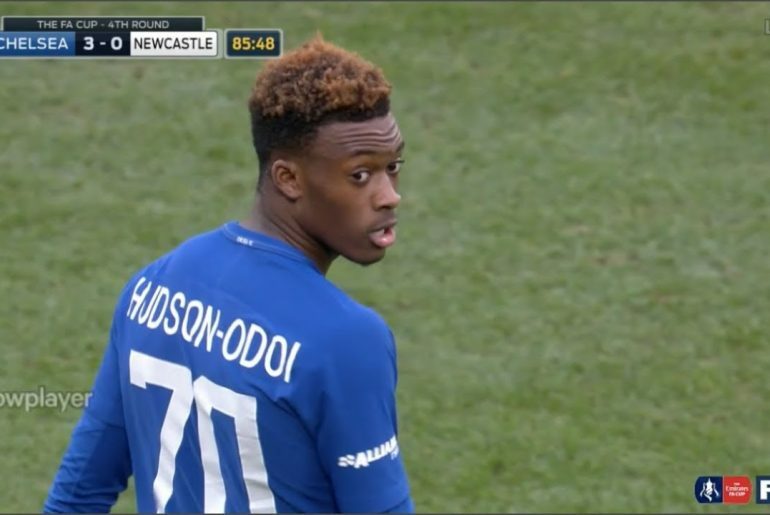 England football legend Geoff Hurst believes that Chelsea youngster Callum Hudson-Odoi has an easy decision to make with regards to his future. 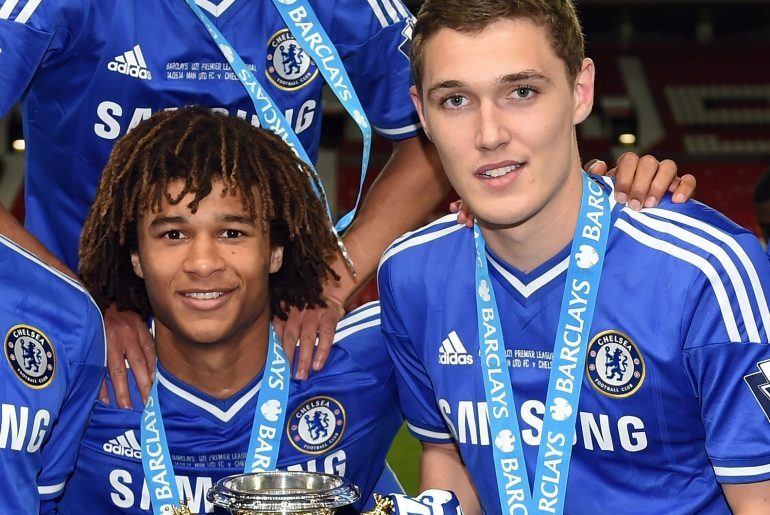 The youngster is one of the brightest young prospects in English football. Chelsea defender Andreas Christensen is reportedly hoping to use the Europa League as a means of impressing manager Maurizio Sarri. The 22-year-old has slipped down the pecking order under Sarri and has so far played just three Premier League games this season. 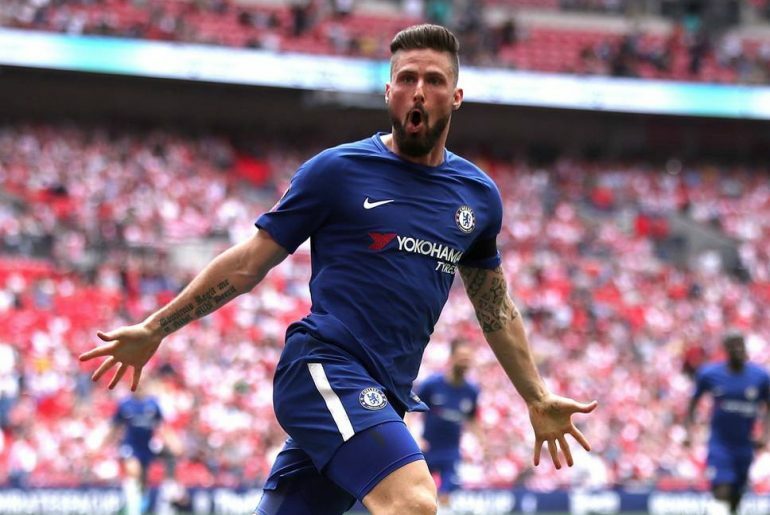 Olivier Giroud reckons the two-window transfer ban for Chelsea would be helpful in his bid to remain at the west London club beyond the current season. 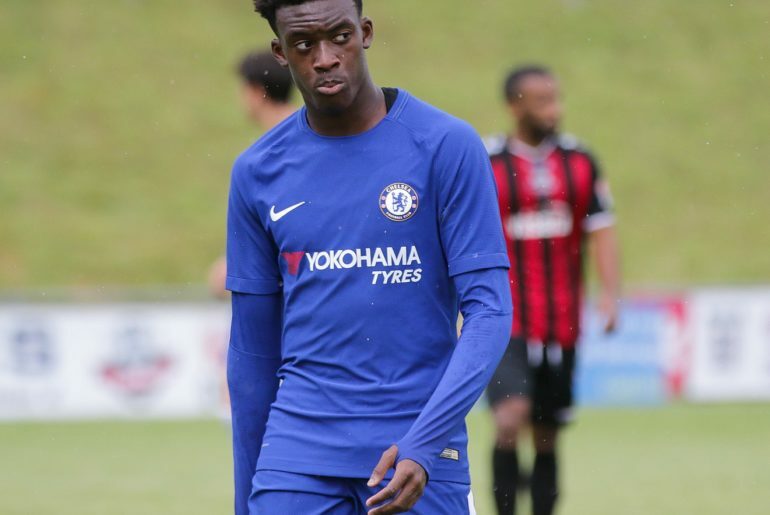 Former Chelsea midfielder Jeremie Boga believes Callum Hudson-Odoi will be a big success in the future whether that be at Stamford Bridge or somewhere else. 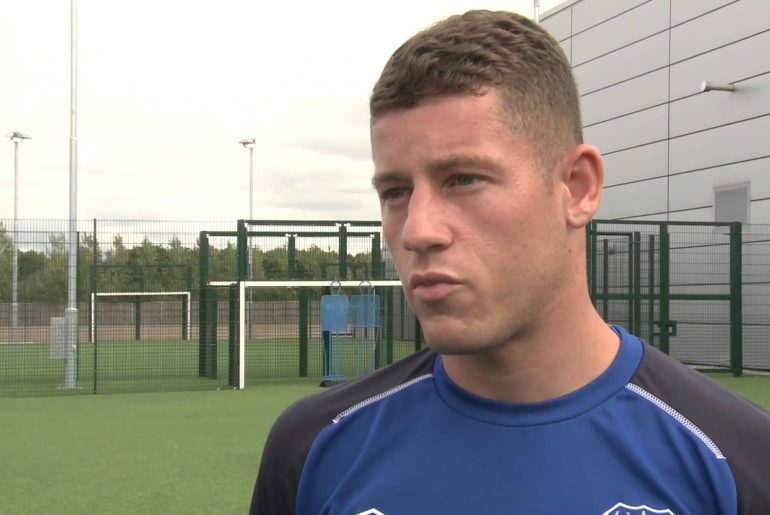 Ross Barkley reckons his return to form this season coupled with a return to the England fold has justified his decision to leave Everton for Chelsea. Danish centreback Andreas Christensen has claimed Chelsea will not be selling any players this summer due to the two-window transfer ban imposed by FIFA on the Blues, which they have lodged an appeal against. 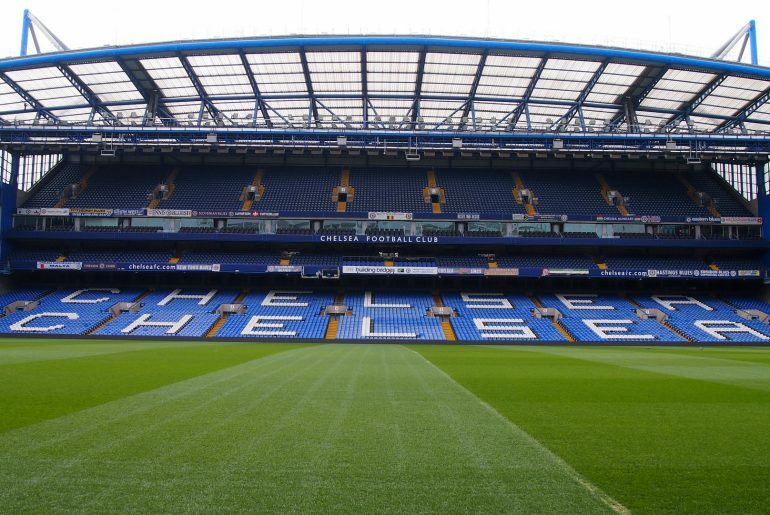 American soccer legend Brian McBride believes that Chelsea signing Christian Pulisic will be able to cope with the demands of the Premier League. The Blues signed Pulisic from Borussia Dortmund in January and immediately loaned him back to Dortmund until the end of the season. Chelsea midfielder N’Golo Kante has shut down speculation linking his name with an imminent move to La Liga giants Real Madrid. 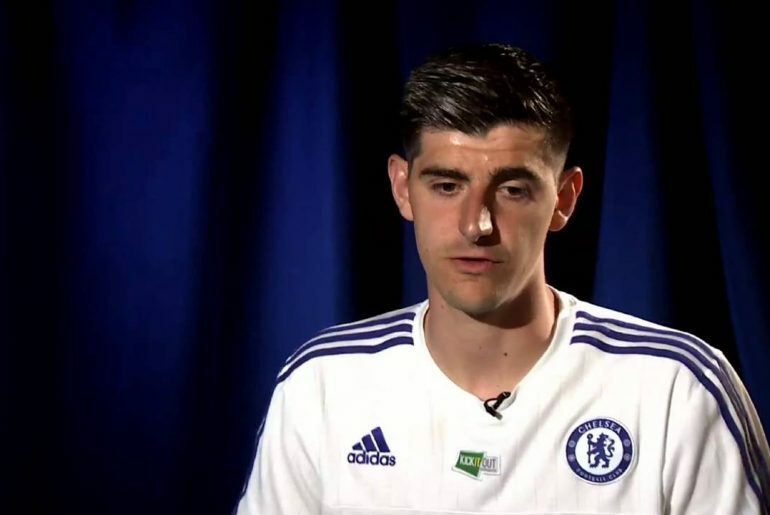 Eden Hazard has joked about Thibaut Courtois’s howler for Belgian during a Euro 2020 qualifier against Russia on Thursday. 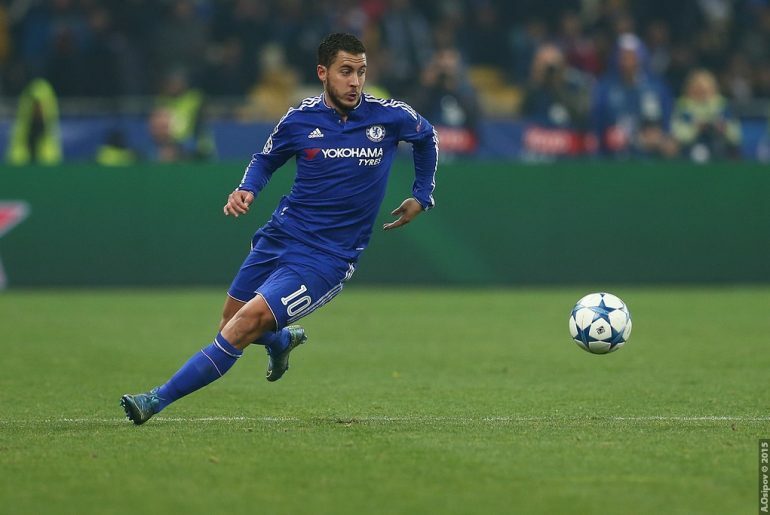 The Chelsea midfielder has jokingly advised his nation team team-mate to avoid dribbling as he is too big. 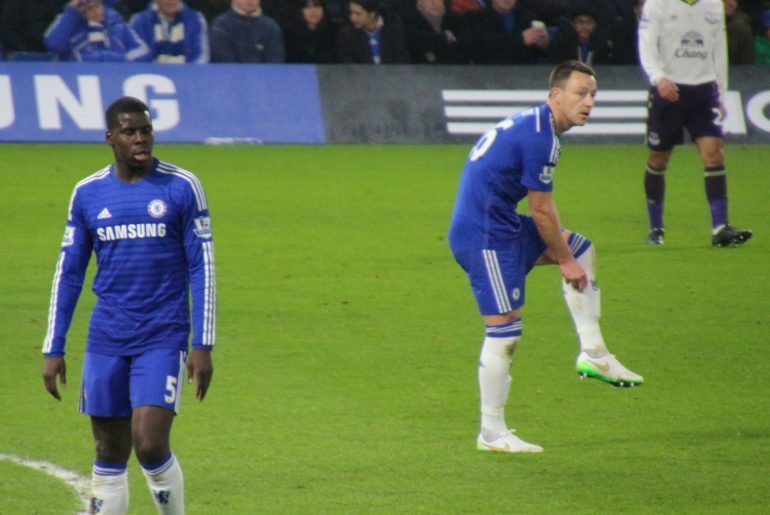 Chelsea’s Kurt Zouma, who is currently on loan with Everton, has revealed that his biggest career regret is missing out on a place in the French team which played in Euro 2016. 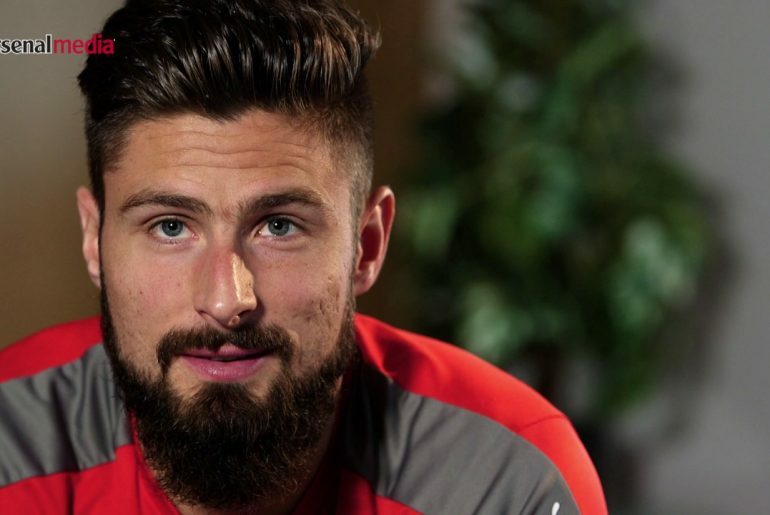 Chelsea striker Olivier Giroud has revealed that he wants to become “important again”. Gonzalo Higuain needs to improve his performances for Chelsea if he is to secure his long-term future at Stamford Bridge after Juventus had indicated their disapproval of a return to the club for the Argentine striker, according to Goal. 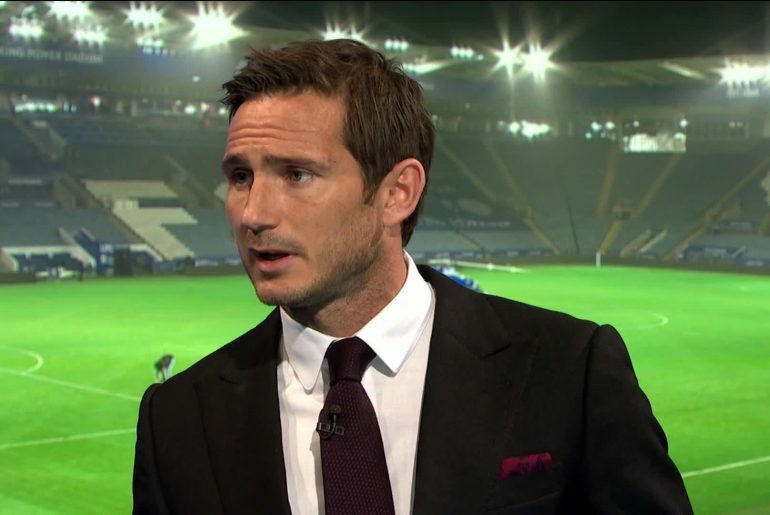 Former Arsenal and Manchester United star Robin Van Persie believes that Chelsea legend Frank Lampard was on the same level as a player as French great Zinedine Zidane. 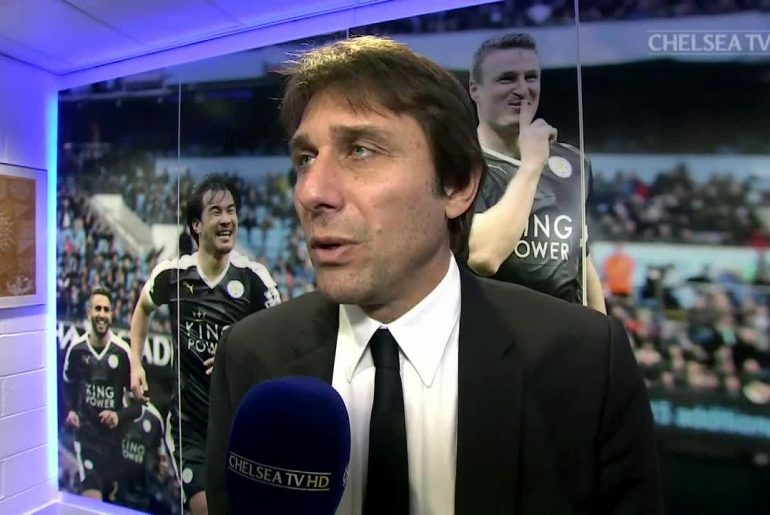 The ongoing legal dispute between former Chelsea manager Antonio Conte and the west London club may finally come to a resolution as a Premier League arbitration tribunal begins on Thursday. Liverpool star Trent Alexander-Arnold has admitted that he draws inspiration from Chelsea legend Ashley Cole. The 20-year-old Alexander-Arnold is widely regarded as being one of the best right-backs in the Premier League. He has been a key part of Jurgen Klopp’s side this season, making 22 Premier League appearances so far this term, scoring one goal and recording six assists. Chelsea defender Cesar Azpilicueta has admitted that his club’s performances this season have so far been “unacceptable”. 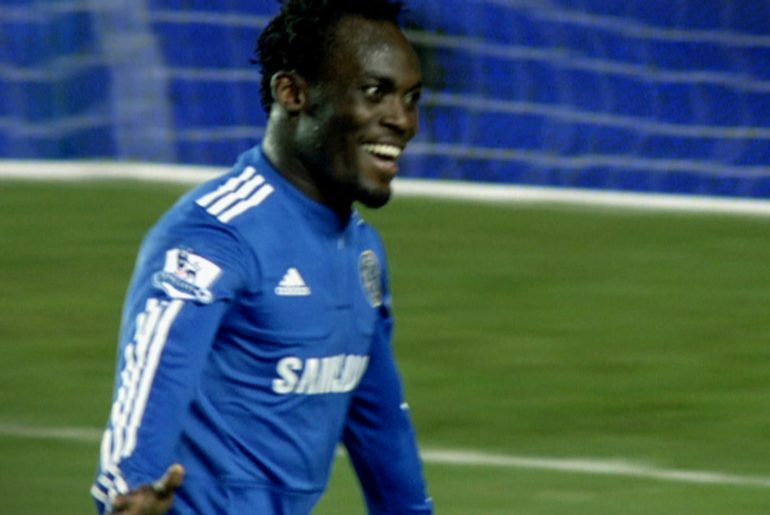 Former Chelsea midfield star Michael Essien is set to continue his career – in Azerbaijan. The 36-year-old had been without a club for a year after leaving Indonesian club Persib Bandung in March 2018. Chelsea fullback Emerson has revealed he is confident of a top-four finish for the club and that this constantly enters the discussion in the Blues dressing room.